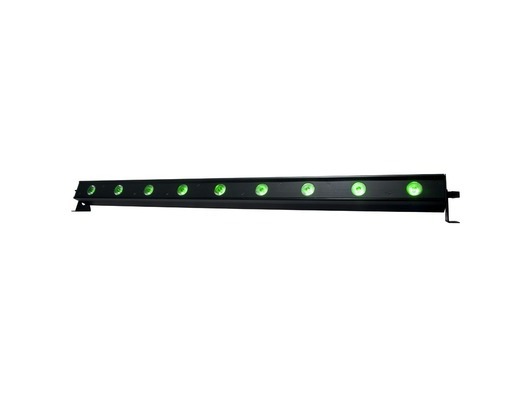 The American DJ Ultra Bar 9H is a 1m long LED colour wash lighting bar, perfect for indoor uplighting, including wash and stage applications. 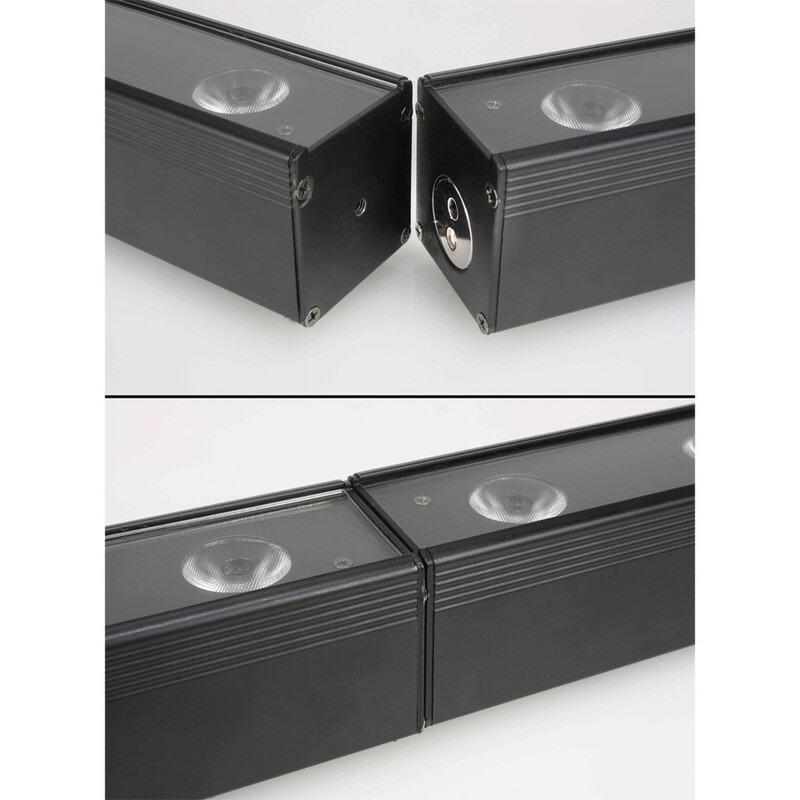 The fixture includes a magnetic quick align feature which allows you to connect multiple units securely end-to-end. The Ultra Bar 9H is powered by 9 x 6-watt RGBWA+UV HEX LEDs and its bright chromatic 40-degree beam angle provides vibrant 6-color mixing designed for washing stages, walls and dance floors. 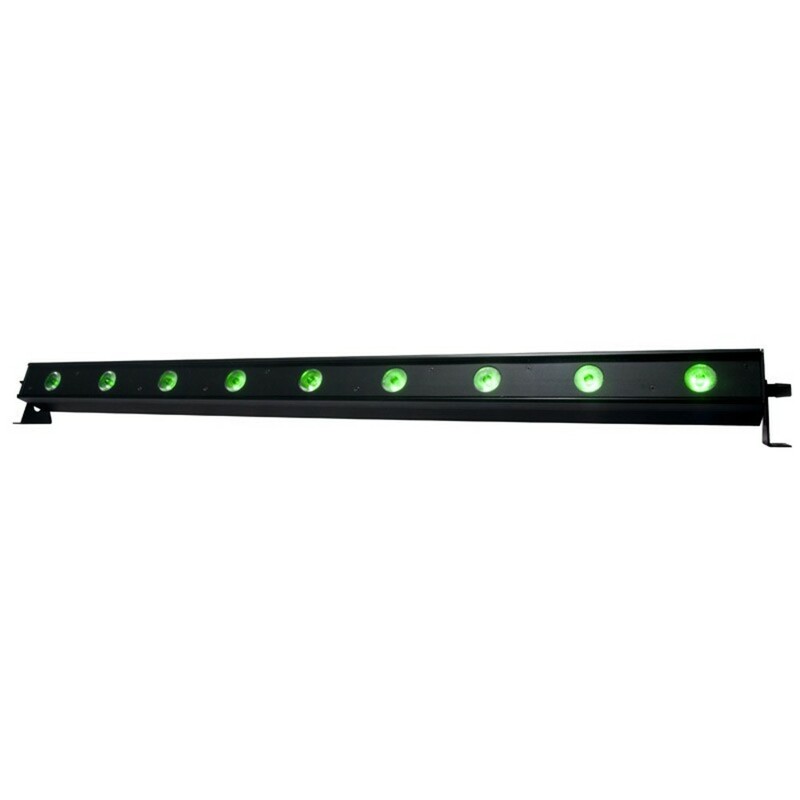 The ADJ UB 9H is a 1 metre professional grade indoor linear fixture powered by nine 6W RGBWA+UV HEX LEDs. 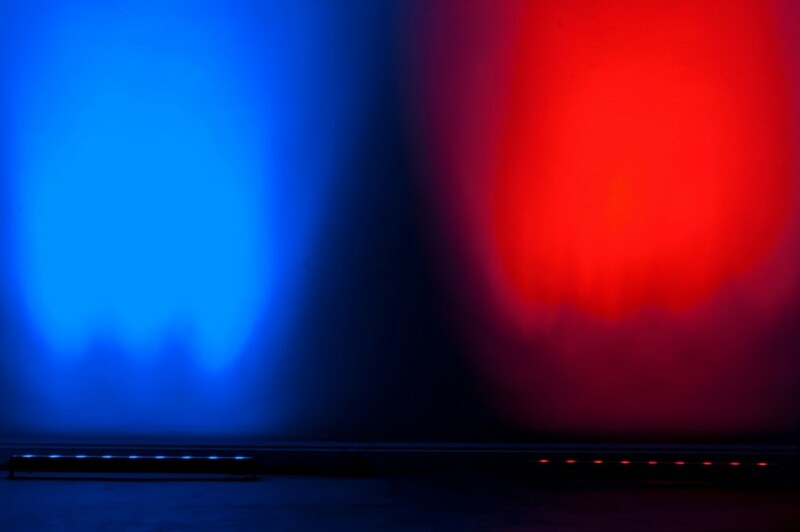 Its bright chromatic 40-degree beam angle provides vibrant 6-color mixing designed for washing stages, walls and dance floors. Its rugged casing with patent pending Quick Align end locking allows for a seamless output of light with no breaks of color. The UB 9H features built-in Color Macros (built-in preset colors), 6 DMX Channel Modes, 0-100% dimming and variable speed strobe. 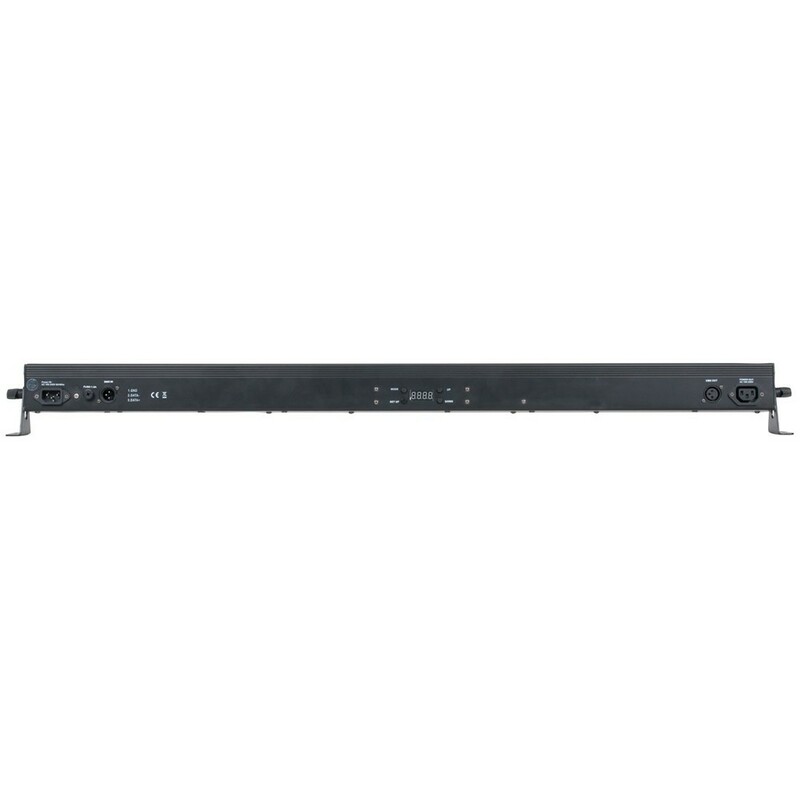 Plus, it offers flexible programming from its on-board 4-Button LED DMX-512 menu, or from the ADJ RFC wireless RF remote (sold separately).